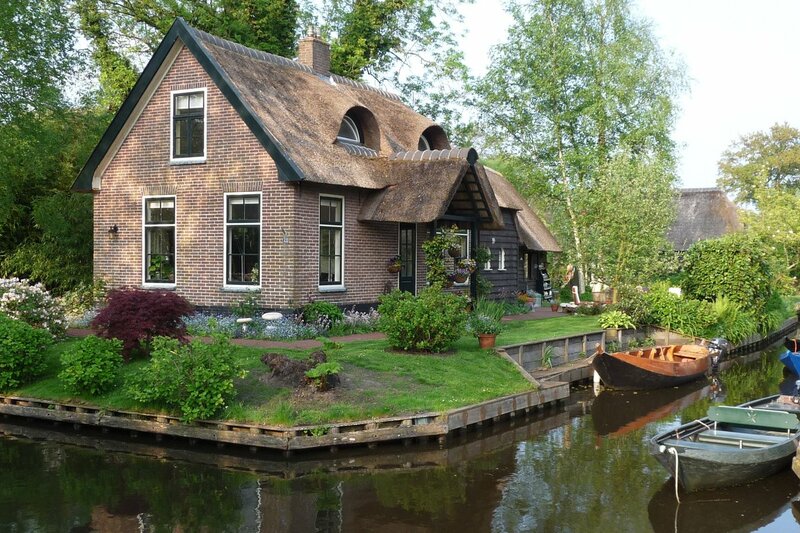 THE NETHERLANDS – A scenic village outside Amsterdam captures our attention with its gingerbread houses, tree-lined waterways, and unique methods of transportation. 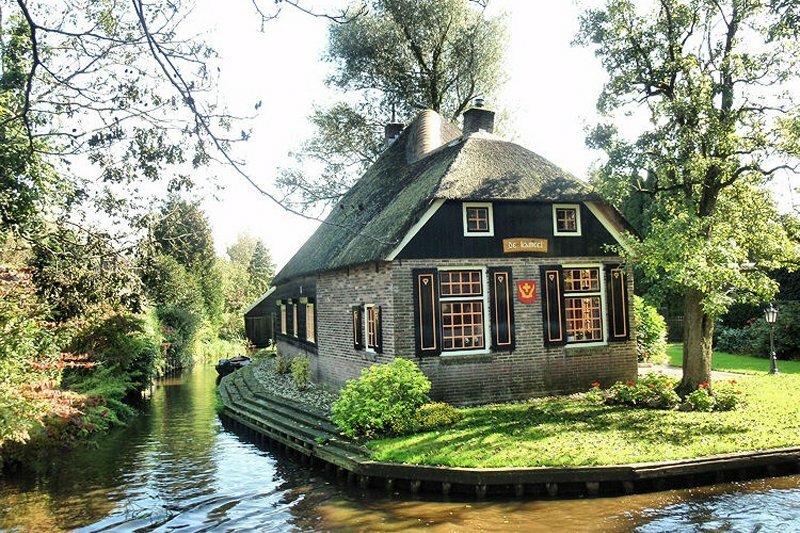 We've fallen for Giethoorn, a scenic village outside Amsterdam with gingerbread houses, tree-lined waterways, and quirky methods for getting around. 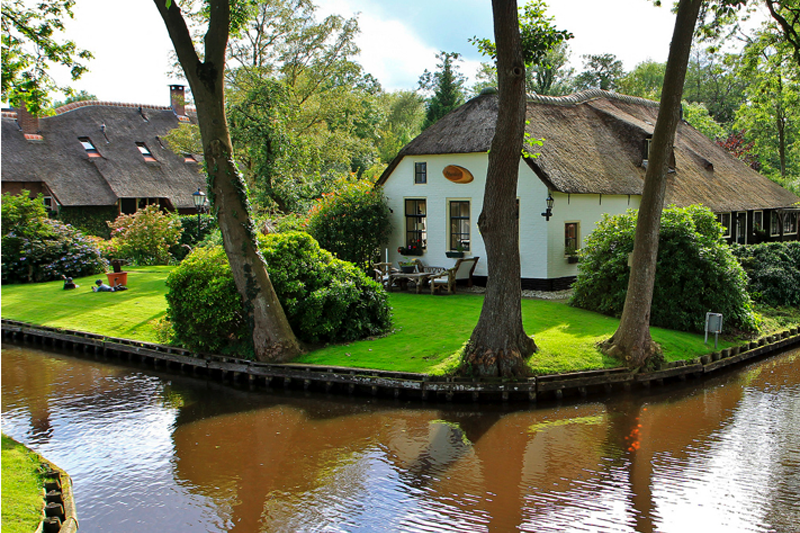 GIETHOORN, Holland – Photos of the Dutch village have been making the Pinterest rounds, and it's easy to see why. 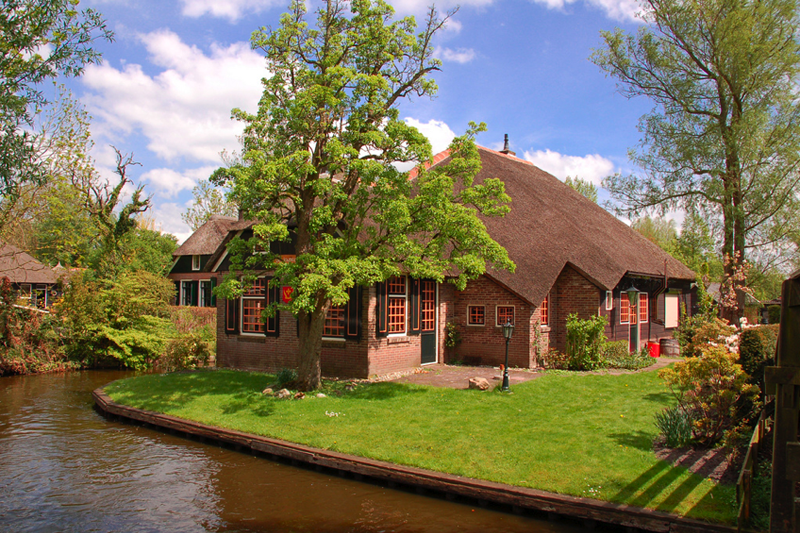 The town was originally put on the map in 1958 by filmmaker Bert Haanstra, who used it for the backdrop of comedy flick Fanfare. 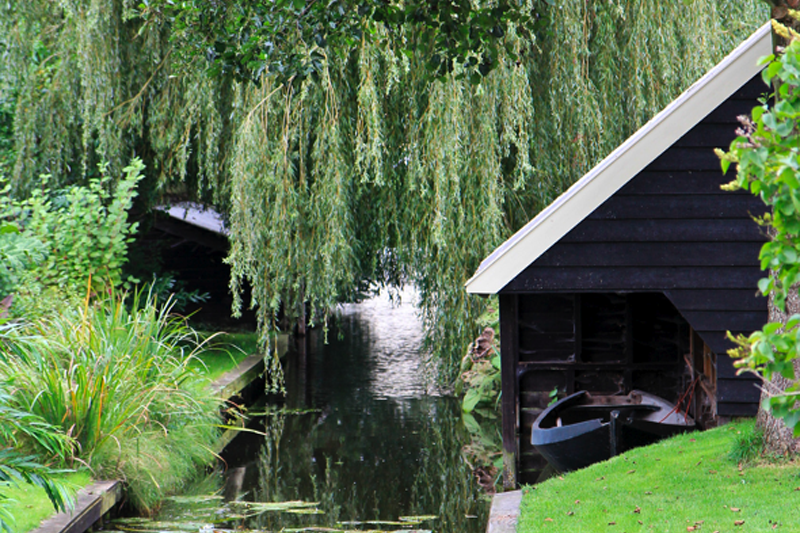 Often called the Venice of the North, Giethoorn is located in the middle of De Wieden, a nature reserve. 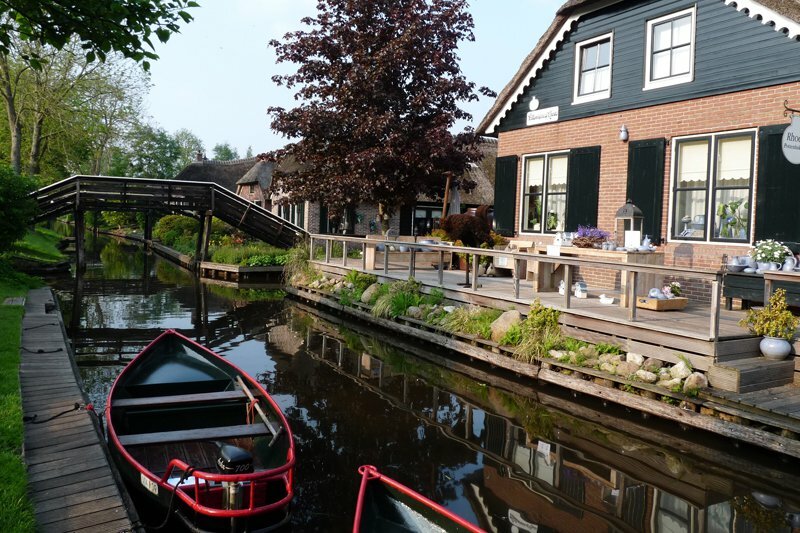 Rather than paved streets, the quaint town is made up of shallow canals. 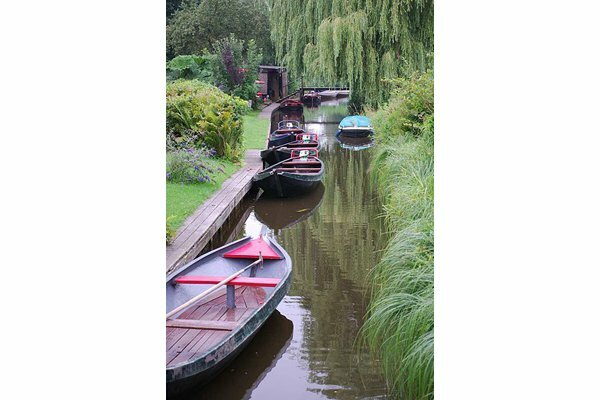 Folks get around on "whisper boats" powered by silent motors. 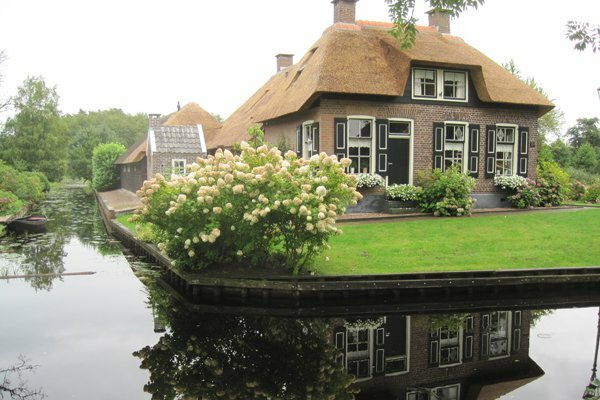 Individual islands are linked by wooden bridges and dotted with 18th-century farmhouses. 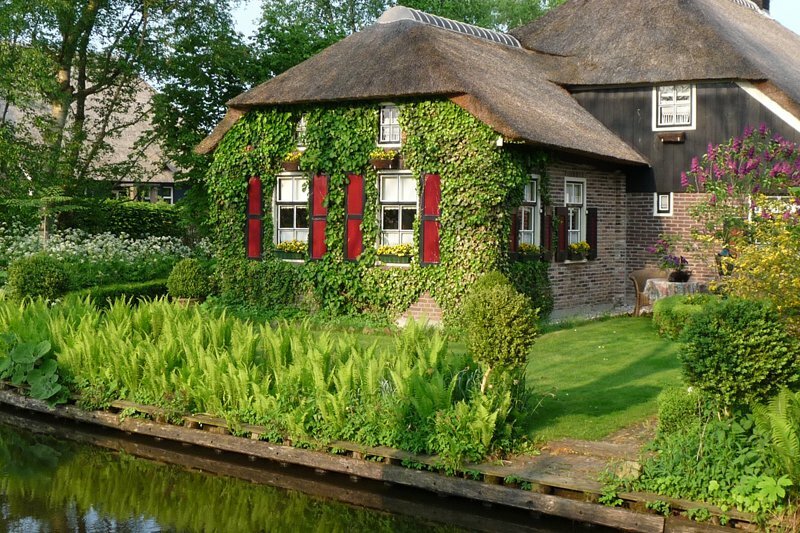 The overall look is straight out of a Hans Christian Anderson fairytale and seems like the perfect spot for an impromptu photo shoot.